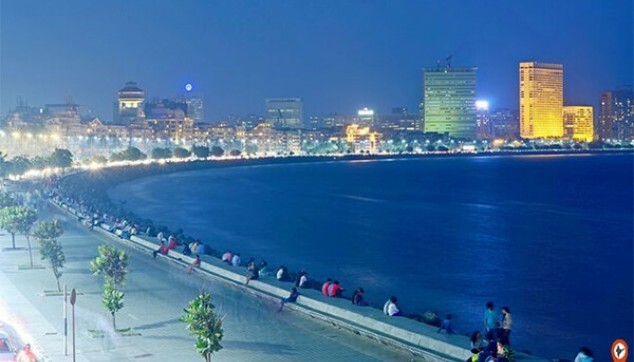 With this Mumbai Bollywood film city tour, you can cover almost all the popular destinations of the city. For instance, the museums, tourist hubs, historic laundries and open-air buildings. Along with this, you can also peep into the glam world of Bollywood. See how the TV serials or ad-films are shot. 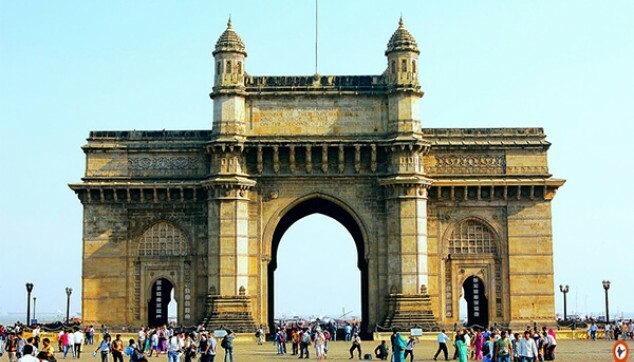 Explore the museums, historic buildings and tourist hubs of Mumbai’s city. See how the TV serials or ad-films are shot in this Mumbai Film City Tour. A private air-conditioned car with the services of a local guide. Full Day City and Bollywood Tour of Mumbai will begin at 9:00 am. The driver would receive you from the hotel. From here on, you will take a city tour. This will include attraction points such as the Gateway of India and Prince of Wales Museum. You will drive past the old colonial buildings like Victoria Terminus, Mumbai University and Rajabai Clock Tower, photo-stop at Dhobi Ghat, spend some time at Marine Drive, drive past Chowpatty Beach, Parsi Towers of silence and Malabar Hills. Pay a visit to Mani Bhawan, Gandhi’s museum. 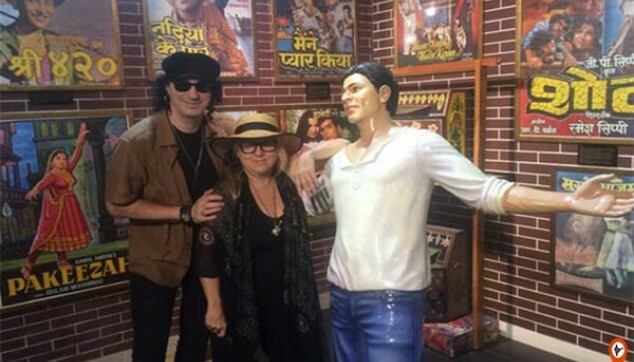 Next, you would head towards the amazing experience of Bollywwod tour along with a specilized Bollywood tour guide. You would be taken to film studios where you can see the shooting of different serials and ad-films. This would also make you amazed with effective use of visual effects in current days movie-making. If got lucky, you can get the chance to get a photo clicked with a celeb. Later, you would drive past the bungalows of some famous bollywood stars and the driver would drop you back at the hotel. 09-03 days prior commencement of tour, 50% of travel cost.